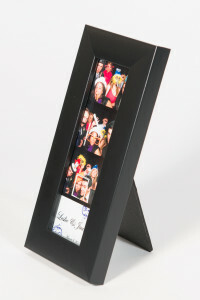 Check out these brand new premium Photo Booth frames from the leader in the industry www.photoboothframes.com. 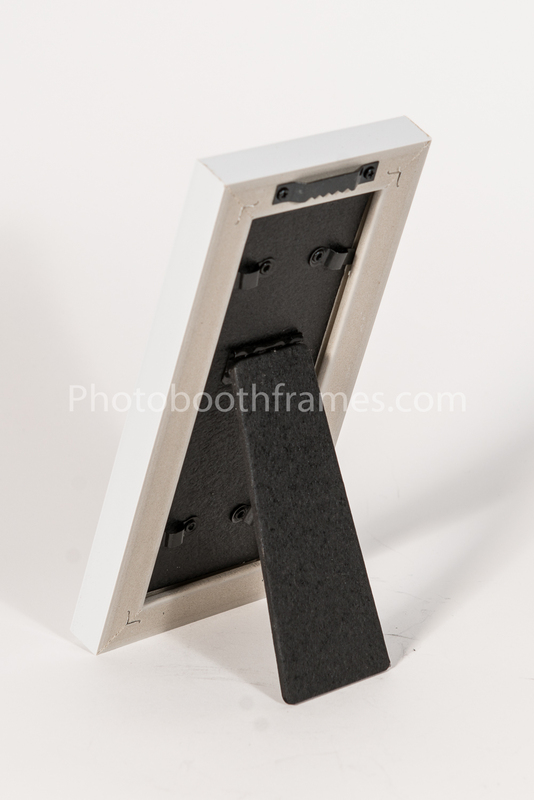 These guys are always innovating and ahead of the curve. 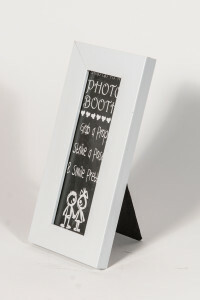 This photo booth frame comes with hardware to hang on the way, or a stand to display on a shelf, desk, or mantle.